Greenpower opens doors to international career and study opportunities in Science, Technology, Engineering and Maths. We help discover the talent of the future and enable young people to develop a skillset in global demand. Participation provides an international platform for publicity, networking and careers. More than 10,000 students around the world take part each year, from primary school age through to university. 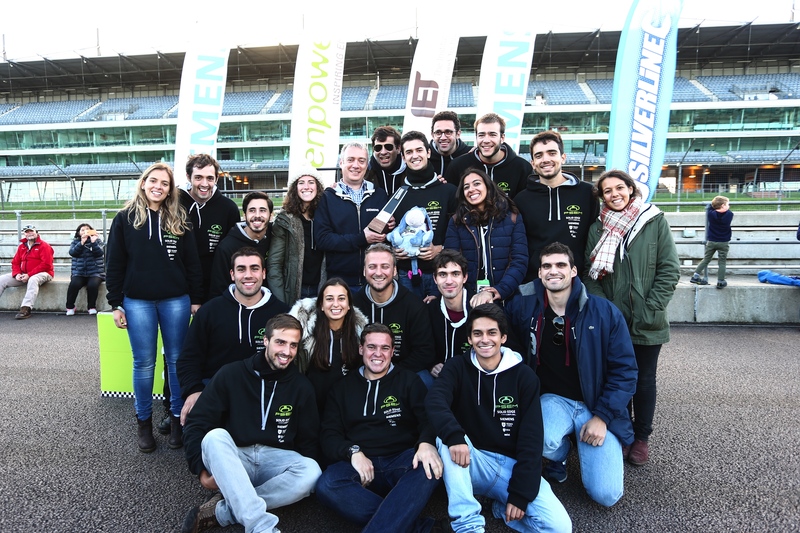 Greenpower provides opportunities for students and schools to forge links with employers, who help nurture tomorrow’s talent. The USA, China, Poland, India, Malaysia and Singapore all have licensees operating successful programmes. Other countries have their own teams and there is growing interest from across the globe. The annual International Final for the IET Formula 24 and 24+ categories has spaces reserved on the grid for an increasing number of international teams. Currently the International Final takes place each October at the UK's Rockingham Motor Speedway. With all the nowadays problems in managing natural resources, an electric car project is something extremely interesting and useful in a near future. Because of this reason, PSEM takes part in Greenpower. The project allows us to put into practice all we learned in classes. Furthermore, we have the freedom of creating and building the car as a team. Greenpower spirit is incredible! We get to know people from all over the world and learn with them new techniques and different ways of solving all the challenges associated with an electric car. It’s always interesting and didactic to see the problems from other people’s perspective.